Looking for a great Avalon painter to provide you with a fair, detailed, free estimate for your next painting project? Does it seem harder and harder to find a good painter? Is it almost impossible to receive a call back when you reach out for an estimate? 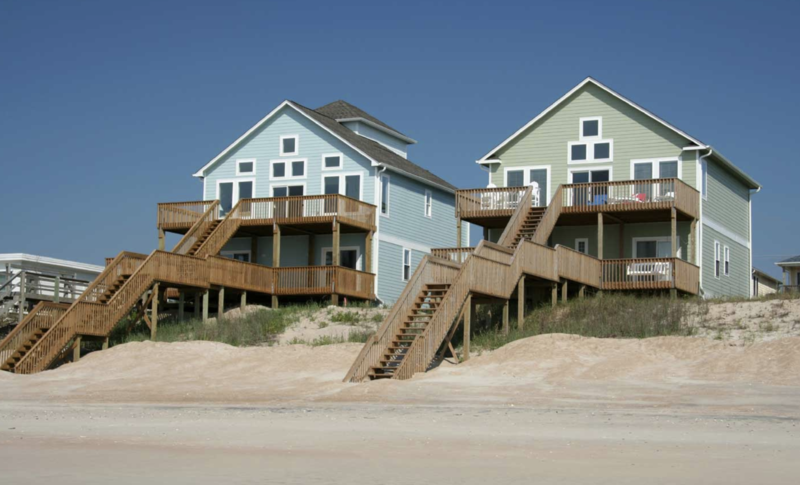 Why is it Hard to Find Beach House Painters? 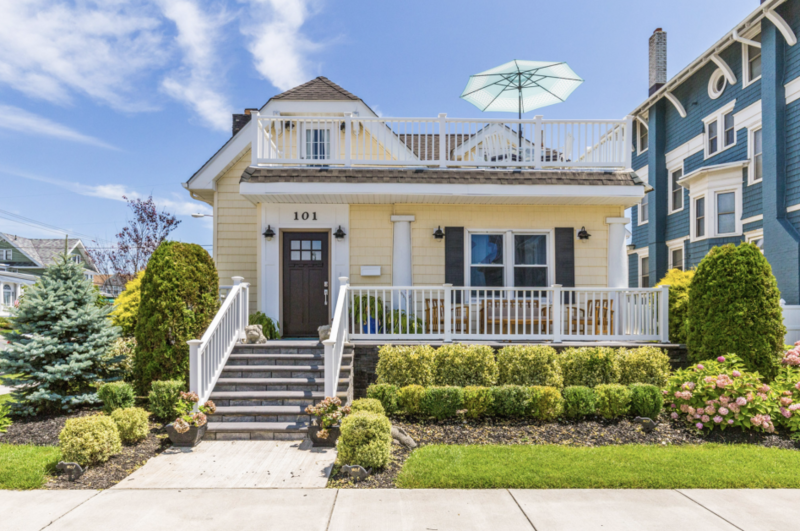 As the Jersey Shore heats up, and continues to get more and more built up, it’s clear there is a shortage of truly experienced professional painting contractors that want to complete existing residential homeowners painting projects. The easy new-construction painting market is clearly swallowing up the capacity of many of the local shore painters. How Can DJ’s Painting Help You? We pride ourselves on providing a great experience and completing our clients’ painting projects on time and on budget. 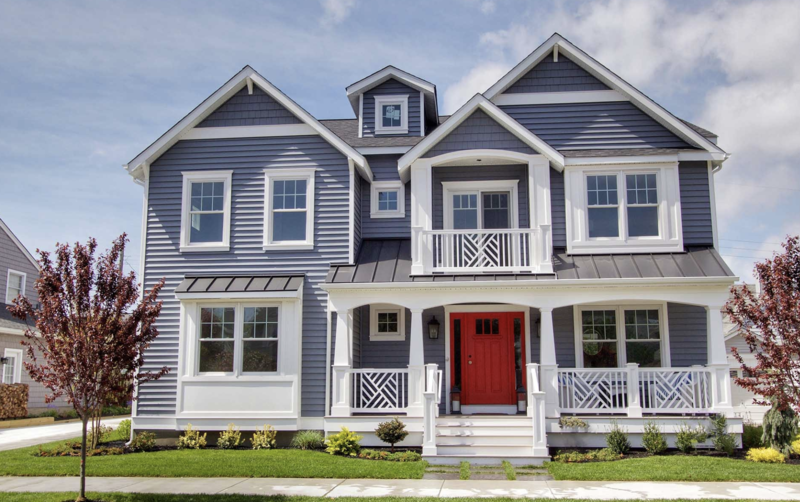 We first provide a detailed estimate explaining the scope of work to be completed along with some color consulting if desired… While we are not decorators we have a great deal of experience and obviously see many homes in the Jersey Shore area. We know what colors are trending and what what ones will work best with your home’s style. We provide a 2 year warranty of every painting project and do not collect anything until the job is 100% complete and our clients are happy. Just one more way we go a step beyond to make sure we delight our clients! Let us play a role in your next painting project by providing you a fair, free, and detailed estimate!